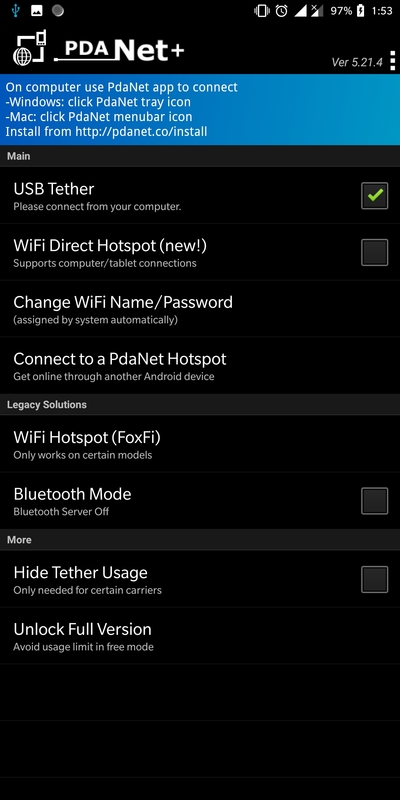 Tethering your Android phone to your PC using PDANet+ via USB is easy. In this article, we are going to walk you through the steps, so you can use your Android's internet connection on your PC. 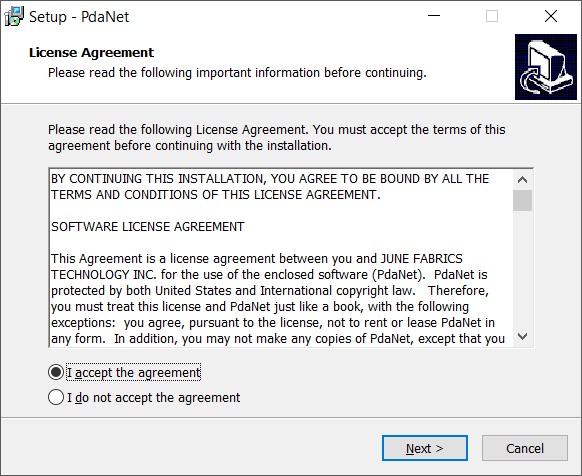 Please note, you need to have PDANet+ app installed on your Android. Click this link to download PDANet+ for your Android. Step 1: Launch PDANet+ on your Android. 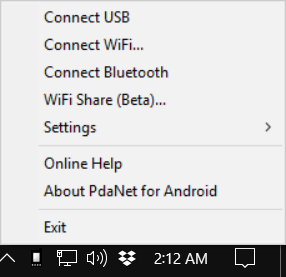 To do this, open the PDANet+ app and put a check on USB Tether. Step 3: Connect (or “tether”) your Android to your PC using a USB cable. Then, click the PDANet+ icon at the bottom right-hand corner of your PC. Finally, click Connect USB. 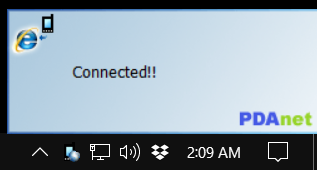 Step 4: After you click Connect USB, you should get a confirmation that the connection was successful. You can benefit more with Speedify if you will combine more connections. Learn more about adding connections by clicking this link.